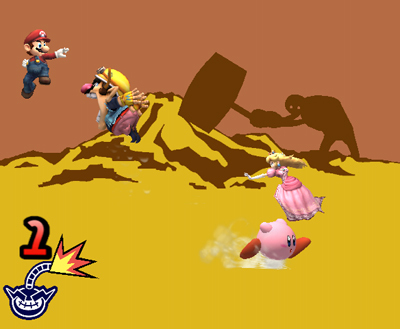 Today The DOJO was updated with information on a new stage for Super Smash Bros. Brawl. 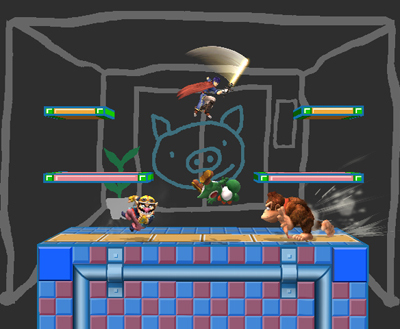 The new stage is build on the Mini-Game series that has been on the GameBoy Advance, the Nintendo DS, the GameCube, and the Wii with five game made so far. Whats the series? 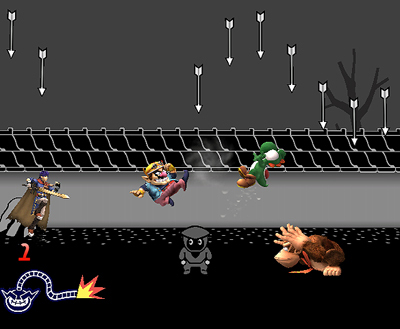 Well Wario Ware of course. 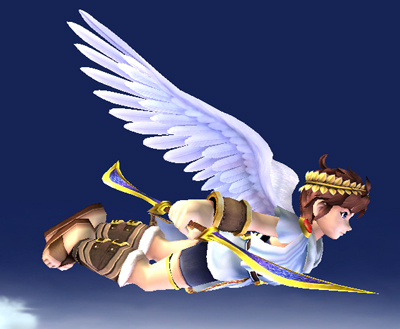 For all(or maybe just some, we don’t know yet) of the Super Smash Bros. Brawl characters that have wings, have a new ability called Gliding. 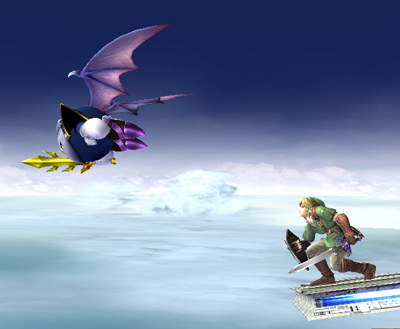 If you do a midair jump and continue holding the jump button, you’ll start gliding. 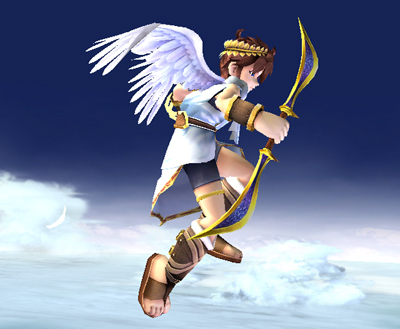 Tilt the stick down (or forward) to angle down or tilt the stick up (or back) to aim high. You can’t change direction, though, so be careful! Sorry, about the lack of a lot of post. 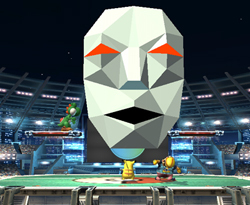 The DOJO was updated Aug. 24 with information about Petey Piranha and how he appears in the The Subspace Emissary. On Aug. 27 the DOJO was updated the item Superspicy Curry. 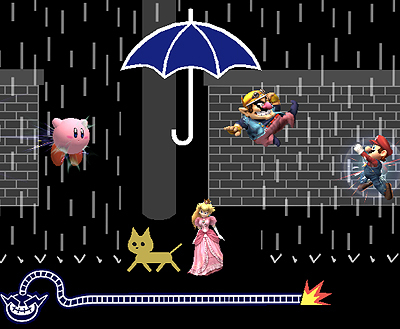 On Aug. 28 the DOJO was update with information on the Four Special Move Types and the assist trophy Andross. 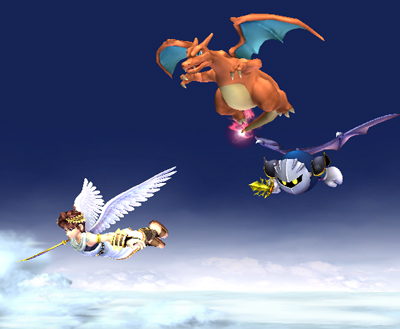 Finaly Today the DOJO was updated with the Pokémon Trainer’s Special Moves. Sorry for the late update, I’ve been busy with school and what not. A lot of music related news for THPG is coming up. 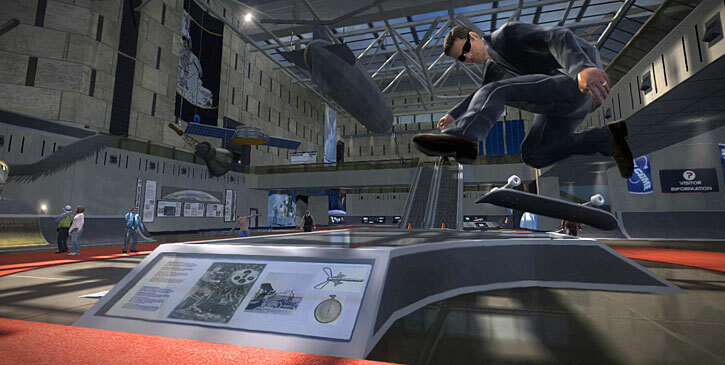 First of all the MCA of the Beastie Boys is going to be added to the ranks of Spider Man, Darth Maul, and off coarse Tony Hawk as a playable character in the Tony Hawk franchise. That’s right MCA will be a playable character in Proving Ground. Activision has also announced that the Xbox 360 version of Proving Ground will include a five-song demo of “Guitar Hero III: Legends of Rock“. According to Activision, The Soundtrack for Tony Hawk’s Proving Ground is as follows. I haven’t actually seen this on any television station, but I did find it on You Tube. Below is The latest Wii commercial, with Metroid Prime 3: Corruption. 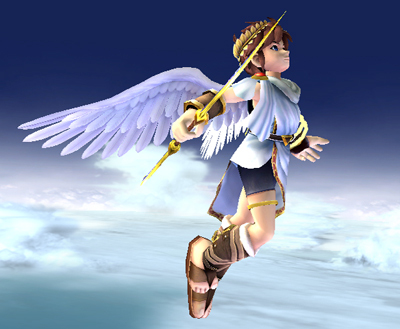 If you have Brain Age 2: More Training in Minutes a Day!, you register the game with My Nintendo and then fill out a survey and confirming your address. What will you get after doing all that? Well you’ll get 7 bright styli styluses, whose colors don’t match any Nintendo DS lite sold in America. 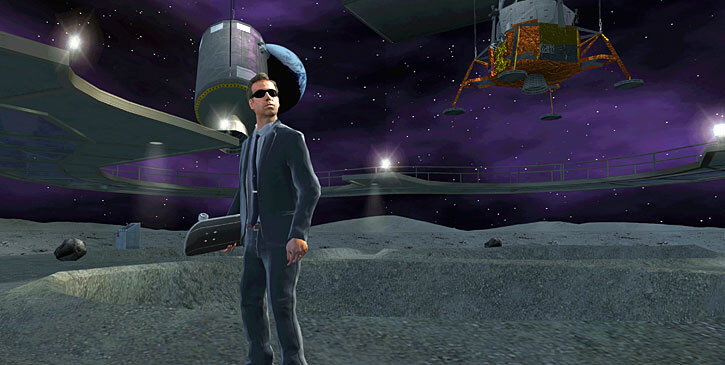 It seems that RockStar has “fixed” some of the problems with Manhunt 2, by submitting a revised version of the game. Below is the recent press release. New York, NY – August 24, 2007 – Rockstar Games today announced it will release Manhunt 2 for the PlayStation®2 computer entertainment system, PSP® (PlayStation®Portable) system, and the Wii™ home video game system from Nintendo in North America on October 31, 2007. 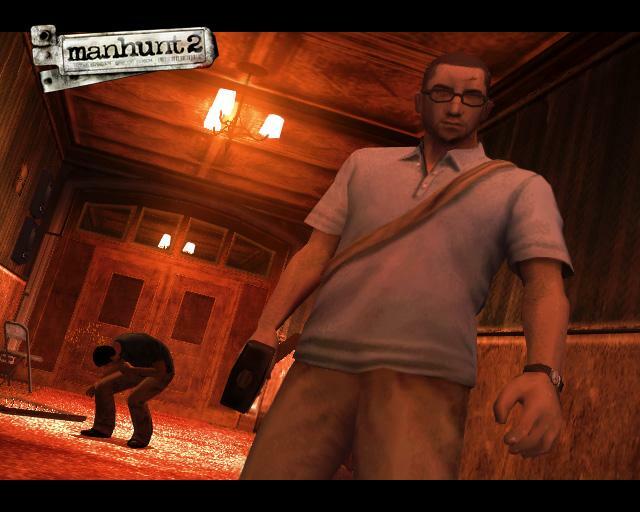 This announcement follows the submission of a modified version of Manhunt 2 to the Entertainment Software Rating Board (ESRB), who has now rated the title “M” for Mature for ages 17 and older. In June, Take-Two was compelled to suspend the release of the horror title when the ESRB issued an AO (Adults Only) rating. “Manhunt 2 is an extraordinary game, and we eagerly anticipate its release in North America,” added Strauss Zelnick, Chairman of Take-Two. Manhunt 2 is the debut title from the newly formed Rockstar London studio, which is developing the game in conjunction with series creator Rockstar North. Early previews of Manhunt 2 have consistently praised the game’s original design and creative use of narrative, tone, and atmosphere to evoke an experience many consider unmatched in video games. The Wii version is being developed by Rockstar Toronto. 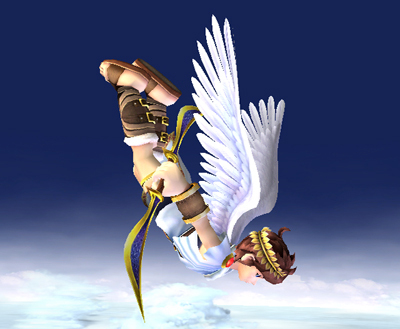 Video games rated Mature are for consumers ages 17 and older and are not intended for children. Along with the Mature rating, the ESRB also assigned the following content descriptors to Manhunt 2: Blood and Gore, Intense Violence, Strong Language, Strong Sexual Content and Use of Drugs.